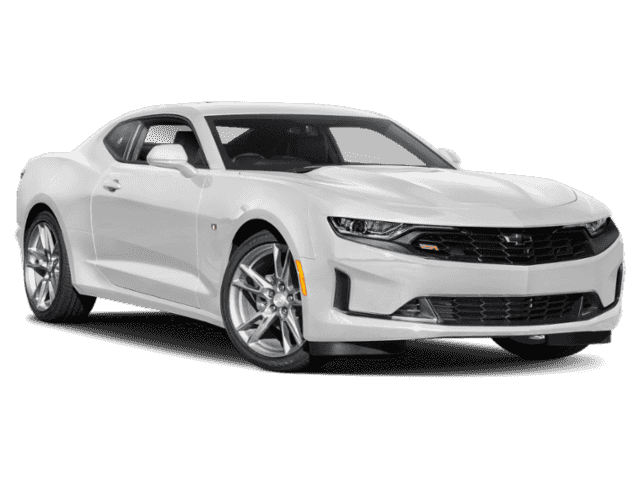 2019 Chevrolet Camaro Summit White SS 6 Speakers, 6-Speaker Audio System Feature, 8-Way Power Driver Seat Adjuster, Black Camaro Fender Badge (LPO), Black Metallic Hash Mark Decals (LPO), Bluetooth® For Phone, Brake assist, Exterior Parking Camera Rear, Preferred Equipment Group 1SS, Premium audio system: Chevrolet Infotainment System, Radio: Chevrolet Infotainment 3 Plus System, SiriusXM Radio, Wheels: 20" x 8.5" Fr & 20" x 9.5" Rr 5-Spoke Alum. 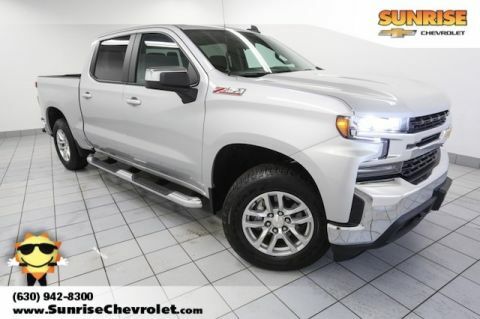 $5,280 off MSRP! Priced below KBB Fair Purchase Price! 67 other people expressed interest in this vehicle! 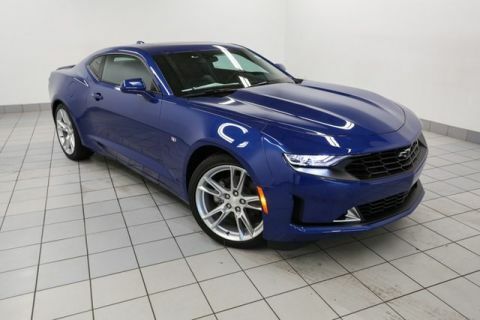 Complete this form or call 630-984-7554 to get our best price on this very popular Camaro! This is a really nice Camaro! We’ve had significant interest in it today! Schedule a no-obligation test drive online now. Complete this form or call 630-984-7554 to ask us a question about this very popular Camaro! 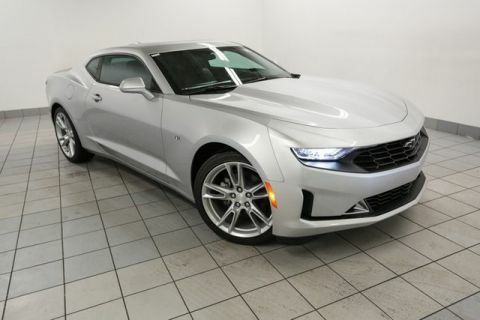 This is a really nice Camaro! We've actually had significant interest in it today! Easily check if it's still available below.